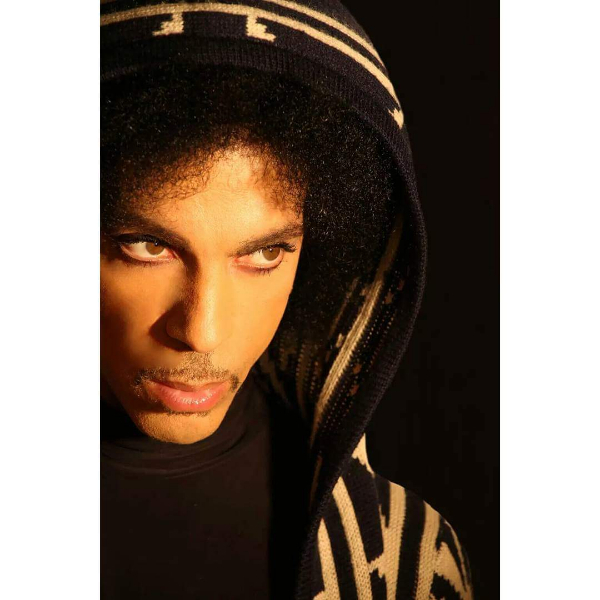 07 Aug New PRINCE Album “HITNRUN” To Be Released Via TIDAL On September 7th! 30 Jul 1st Things 1st! 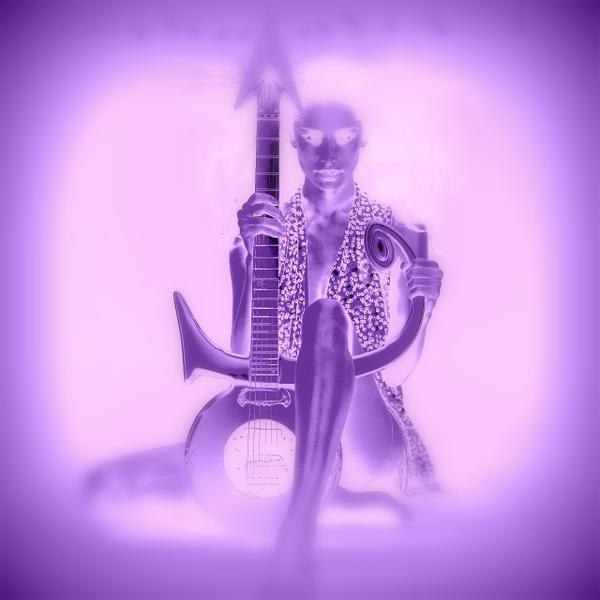 PRINCE Releases New Song “STARE” Exclusively On Spotify! Listen Now! 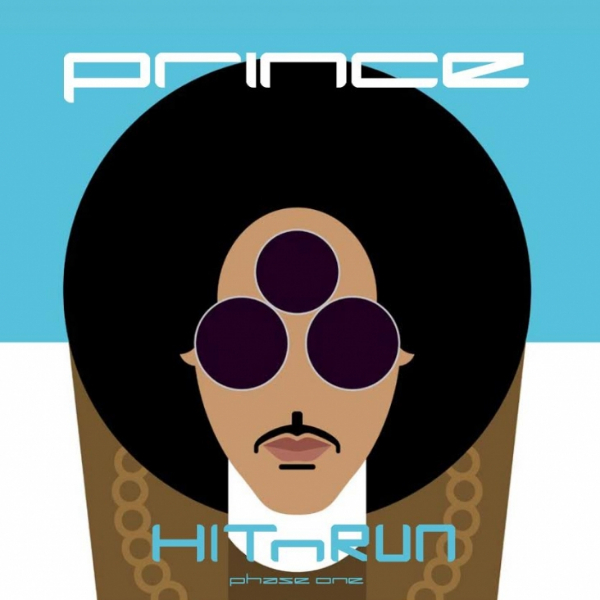 24 Jul New PRINCE Album Entitled “HITNRUN” Coming Soon! 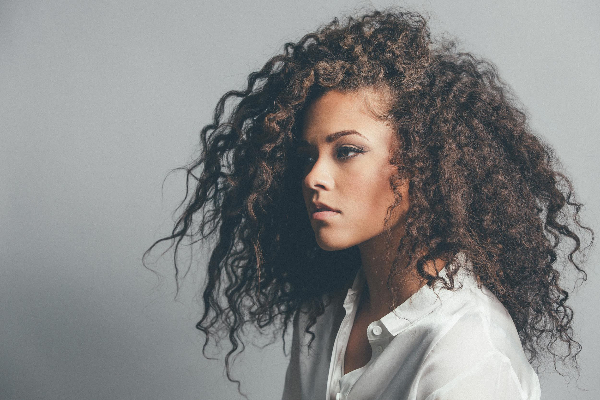 21 Jul VIDEO PREMIERE: PRINCE “BALTIMORE” FEATURING ERYN ALLEN KANE! WATCH NOW! 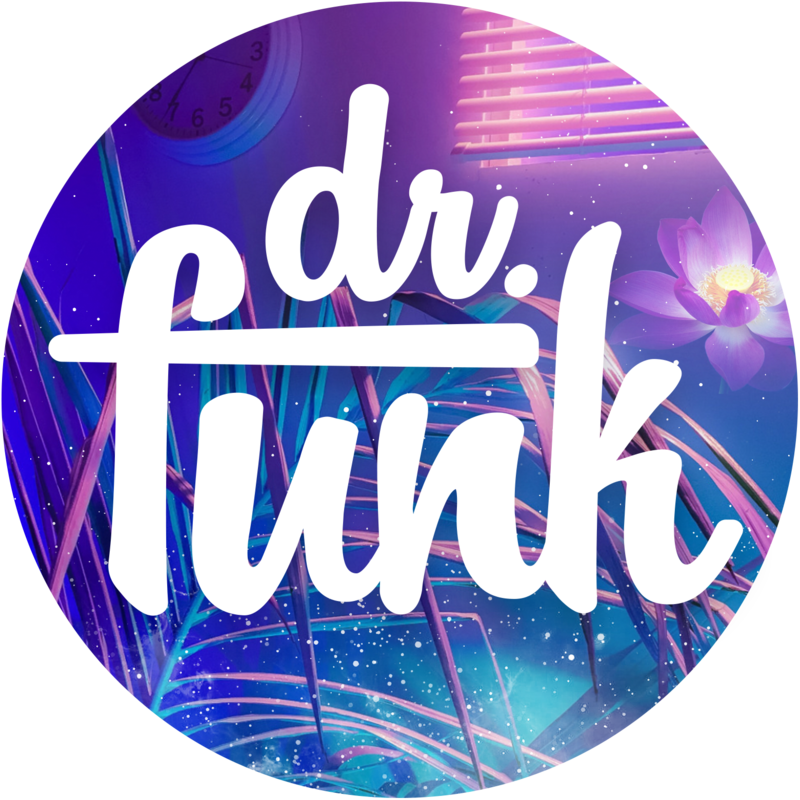 30 Jun New Music From PRINCE! “HARDROCKLOVER” Listen Now!! !